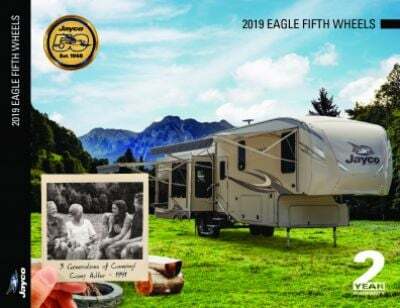 You can visit all of the country's natural wonders in the handsome, spacious, and reliable 2019 Jayco Eagle 319MLOK 5th Wheel! Tradewinds RV Center in Clio, Michigan is your full-service RV supercenter and the place to find your dream RV at a sensational wholesale price! 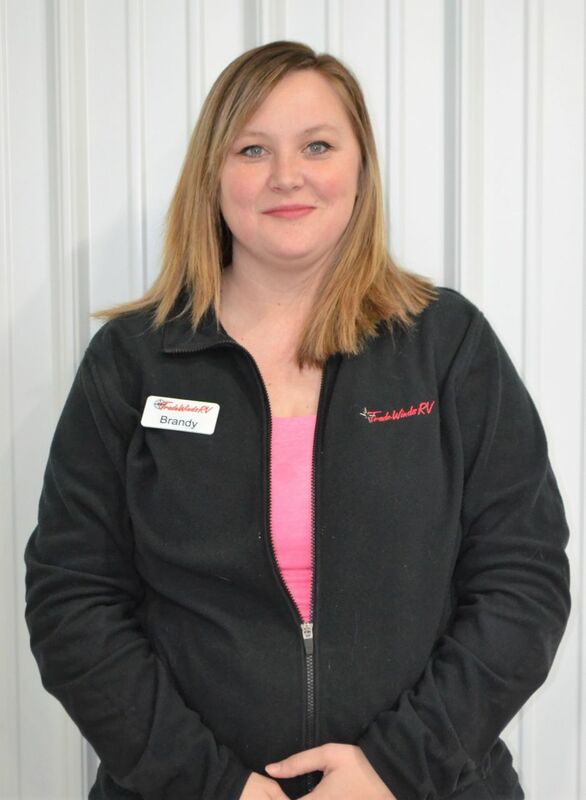 We're conveniently located at 4325 W Vienna Rd Clio Michigan 48420, and our knowledgeable, friendly sales staff are ready to help you find the perfect RV for you and your family! We carry all the top brands, and with our fast, reliable, 24/7 delivery anywhere in the U.S., it doesn't matter if you live across town or across the country. Give us a call at 810-686-0710! You'll save $1000s and be on the road in your dream RV before you know it! You can travel anywhere around the country with this 5th Wheel, which has a hitch weight of 2150 lbs. and a GVWR of 12995 lbs. Enjoy the fresh air and cool off in the shade of the 17' 0" awning! At 36' 11" long and 8' 0" wide, there's plenty of room inside! At 36' 11" long and 8' 0" wide, there's ample room for the whole family, expanded even more by the 3 slides that maximize your living space! You'll stay cozy and warm on cold nights, thanks to the 35000 BTU furnace, and on hot summer days and nights, the 15000 BTU a/c unit will keep you cool and fresh! 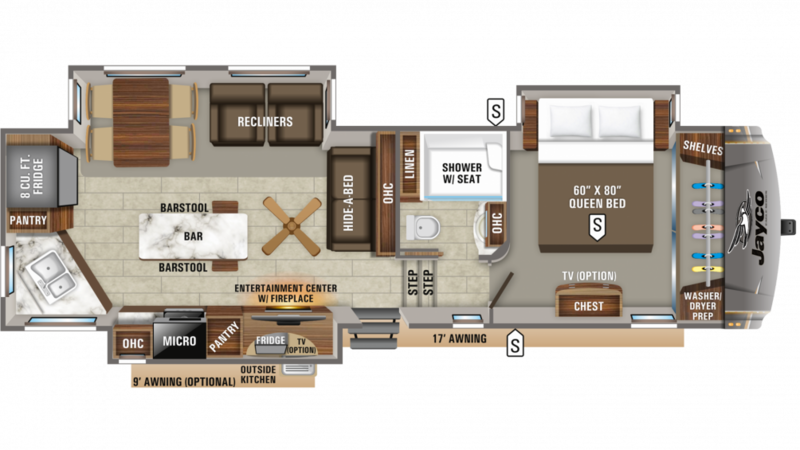 You'll love the superb master bedroom in the Jayco Eagle 319MLOK! It's beautiful and roomy, and the regal Queen bed is so comfy and spacious that you'll drift off to sleep in no time! There are great sleeping accommodations for up to 4 in this RV! Inside the kitchen, there is a modern 8.00 cu. ft. refrigerator and a 3 burner range cooktop to make delicious meals throughout the entire trip! The 75 gallon fresh water tank provides fresh drinking water, so you won't need to stock up on bottled water! Start every day with a long, hot shower in your own private bathroom! With 60 lbs. of LP tank capacity, you can make your showers be as hot as you want them to be! The bathroom also has a sanitary Porcelain Foot Flush toilet, so you'll never need to make a trip to the campground bath facility again! Thanks to the 87 gallon gray water tank and the 50 gallon black water tank, you won't have any problems regarding your bathroom! Grab a nice cold drink and a yummy snack while you're enjoying the campfire with the outdoor kitchen!